One of our team members was personally effected by the Hurricane Harvey in Houston Texas. With SouthEast Texas severely flooded, the Coast Guard phone lines were continuously busy leaving many in her town stranded. They relied on social media to signal for others' help. Many of these posts went unseen for awhile, and it was difficult to match and track who had been rescued as everything was happening so fast. 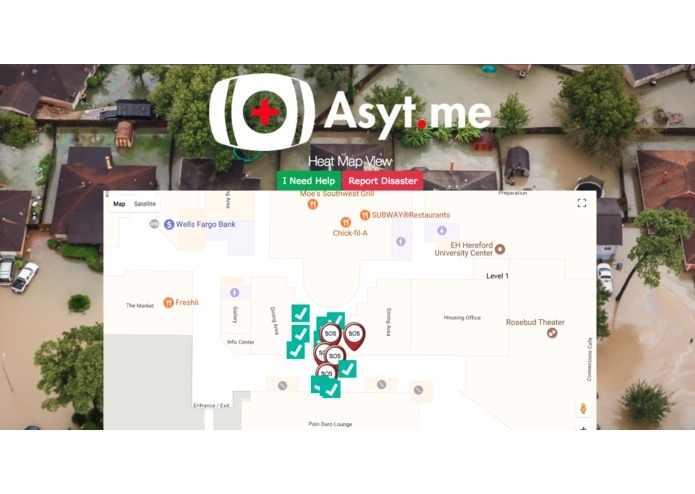 Asyt.me allows users to signal "In Need of Help", "Reporting a Potentially Hazardous Situation", and "On my way to help". This allows users to be matched up and exchange contact information in a quick and efficient way. 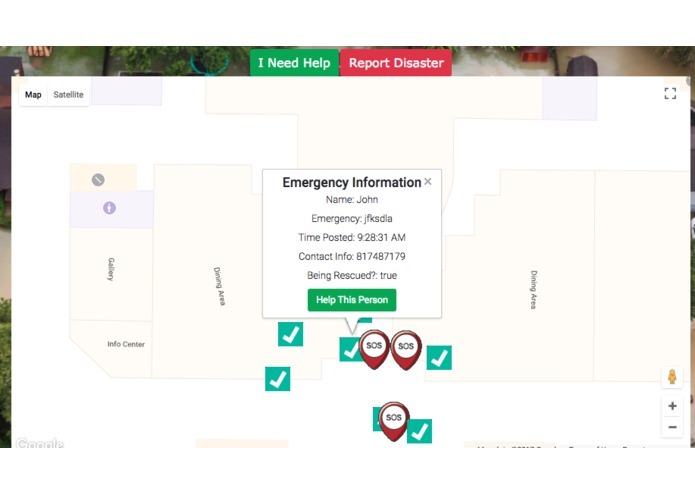 The database is updated in real time in order to save as many people as possible in a short amount of time. This can be used in extreme disaster such as a hurricane, or everyday problems! 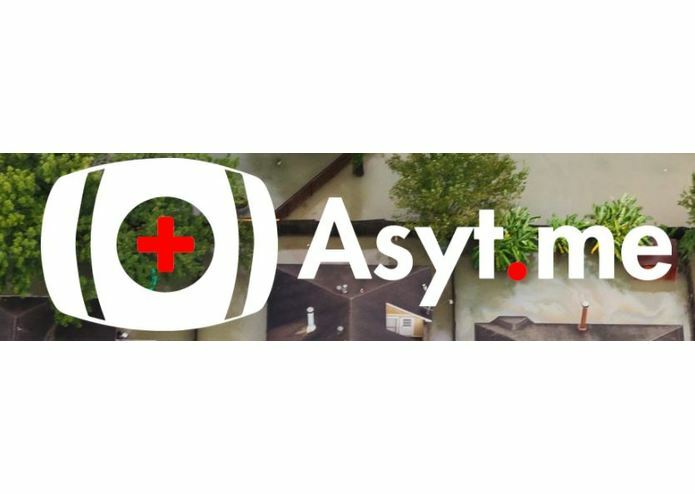 We bought our name Asyt.me from .tech domains and hosted on AWS. We used firebase to keep track of our data. We chose a web app because it is cross-platform and therefore can reach the most amount of people. Worked on integrating Google maps, integrating geolocation, bug testing, assisted designer with adding design to website via HTML/CSS.